The INOV 8 TRAILROC 255, are designed for mountain runners looking for a light shoe, without sacrificing adequate cushioning and a spectacular sole and grip. The Inov 8 TraiRoc 255, with a drop of 6mm. 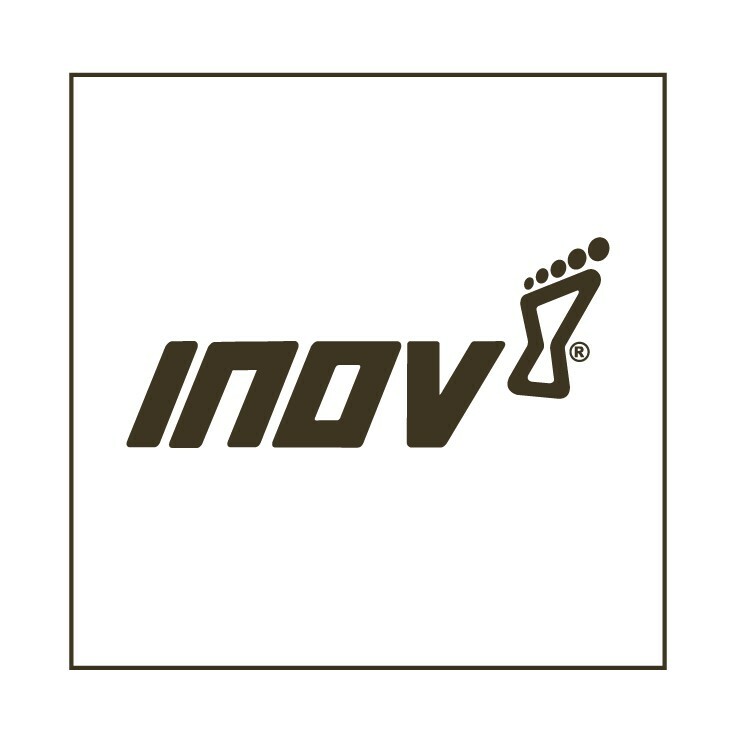 in their midsole, they incorporate the new INOV 8 triple compound sole, offering the grip and durability you expect from your shoes. 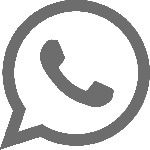 In addition, the third generation Meta-Shank ™ shank allows natural movements with the necessary protection against stones.